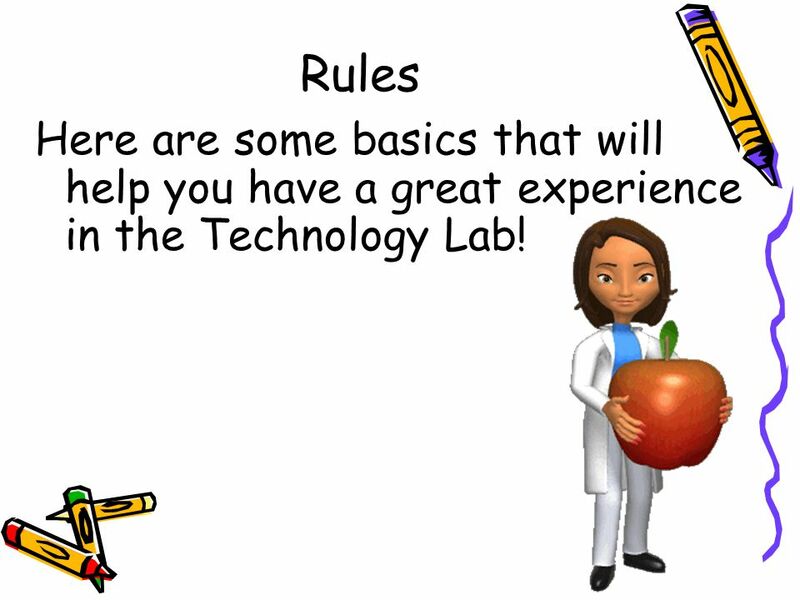 2 Rules Here are some basics that will help you have a great experience in the Technology Lab! 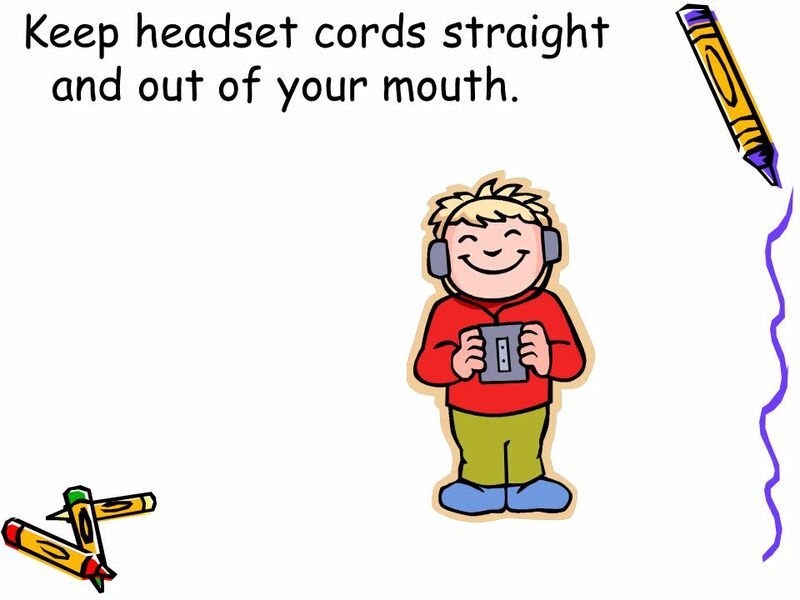 9 Keep headset cords straight and out of your mouth. 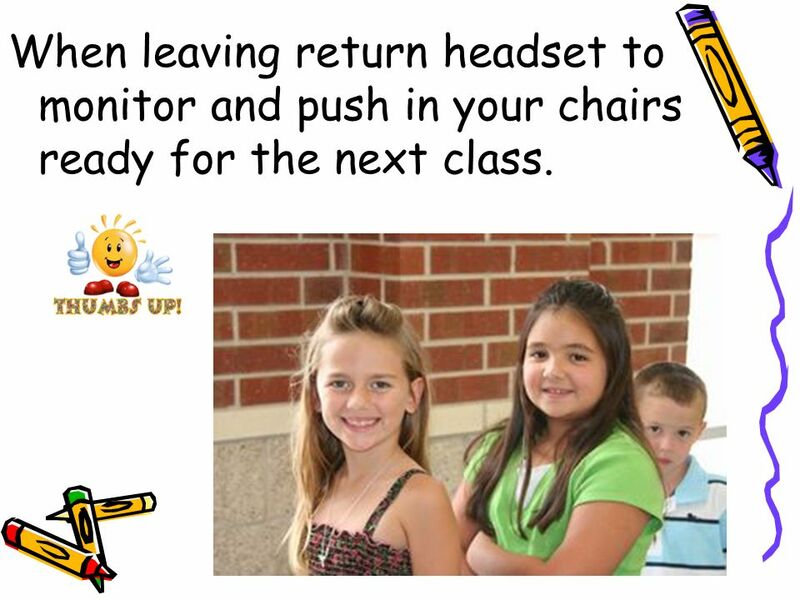 11 When leaving return headset to monitor and push in your chairs ready for the next class. 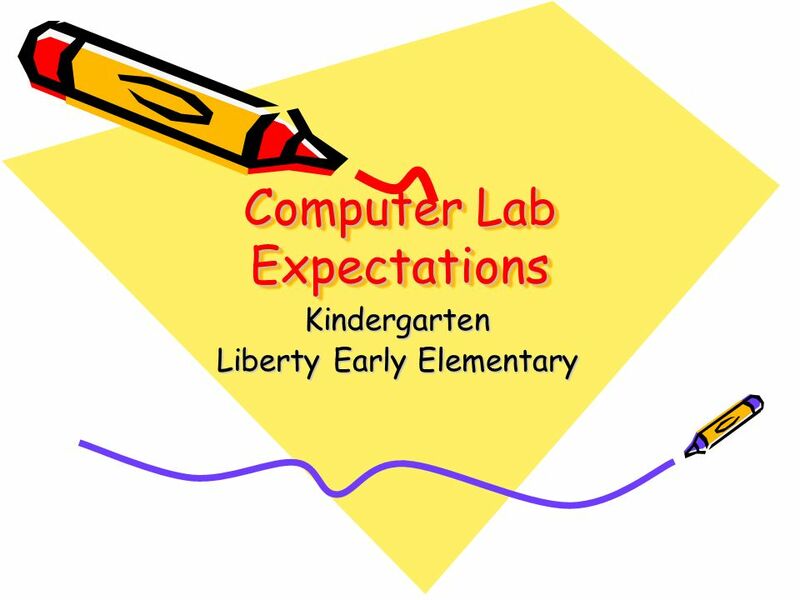 Download ppt "Computer Lab Expectations"
Welcome to the Erickson Computer Lab!. Arrival Procedures Come in quietly Sit quietly on the carpet in the order you arrive OR Move to your assigned computer. MSD of Decatur Township Lab Rules Raise your Hand to speak. 2. Keep your hands and feet to yourself in your own space. Welcome to 3 rd Grade! Third Grade Mrs. Stacy Sanchez. 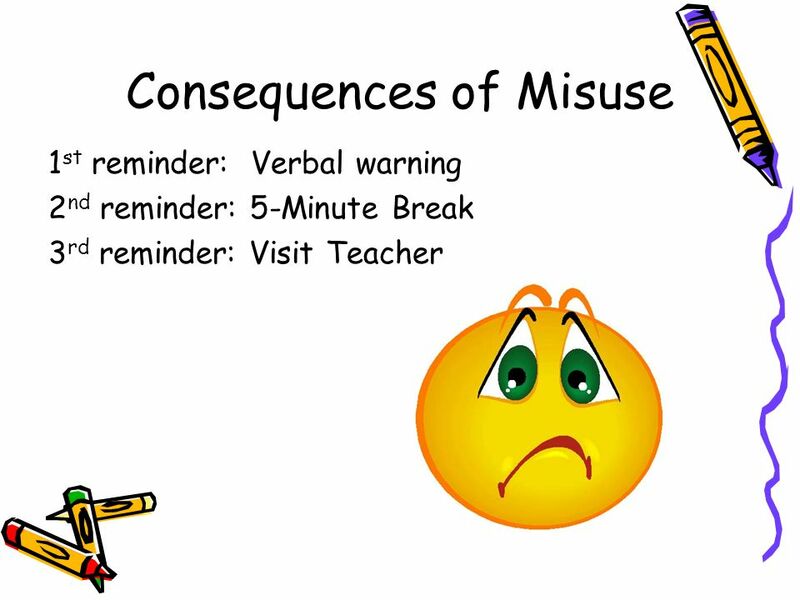 Mrs. Knicely One Truth, One Lie Before we begin discussing expectations and class rules let’s play a little warm up activity with you. Each. Welcome to the BIBA Computer Lab!. Arrival Procedures Come in quietly Move to your assigned computer. You Will All Be Successful!!!!! Mrs. Sparks Computer Lab 6 th Grade TechApp Technology Applications. Welcome to the R.C. Buckley Elementary School Computer Lab. Welcome to the “BITE” Lab Business & Information Technology Education with Mrs. Riddle. Science Safety. Safety is the Responsibility of EVERYONE! Computer Lab Rules and Procedures Cinnamon Elementary School Engvall Elementary School Lemoore Elementary School Meadow Lane Elementary School Liberty. 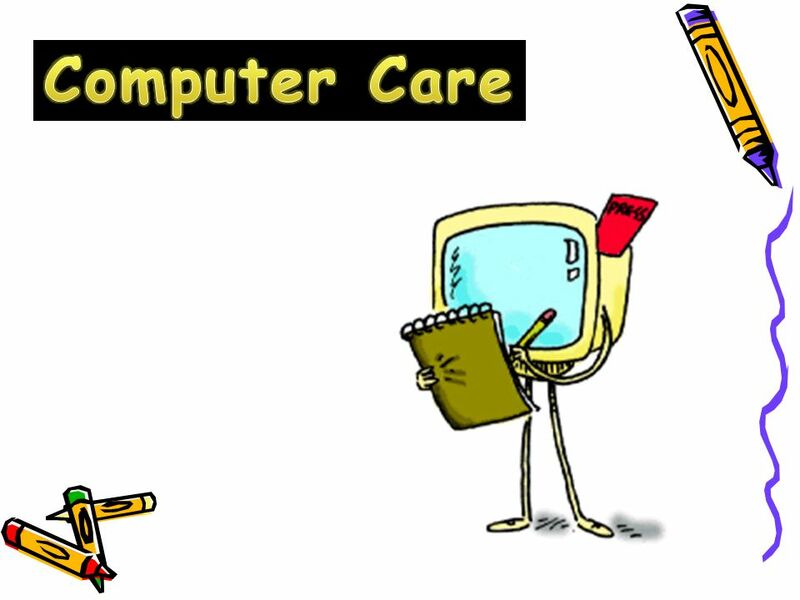  Welcome to the Computer Lab. 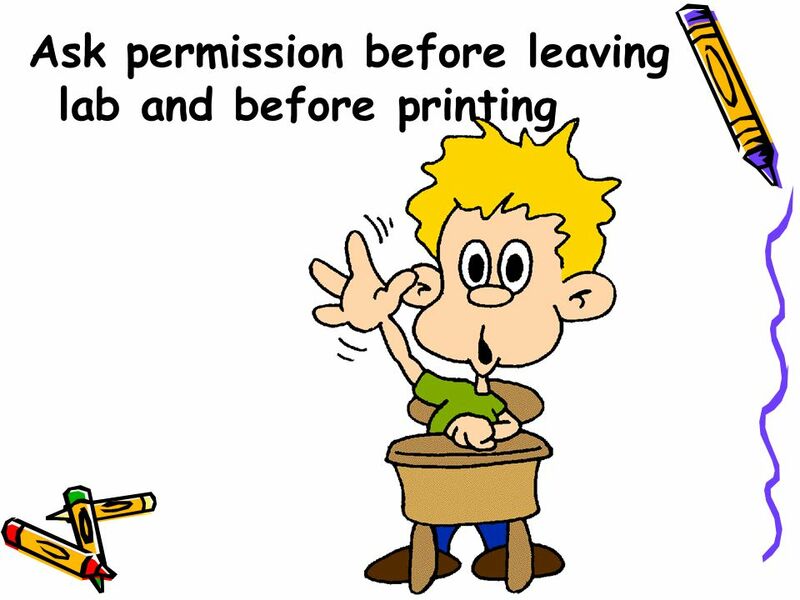 Computer Lab etiquette. Why we should NOT run in the computer lab. Why we should NOT climb under the desks in the lab. What Mr. Olson has to teach you What you learn on your own. What you teach others. Montana Vista Elementary Mrs. Alvarado’s Computer Classes. Welcome to the Computer Lab Mrs. Clemons, Lab Assistant Computer Lab Rules and Procedures Computer Lab Rules and Procedures. Computer Lab Rules No food or drink in the lab. 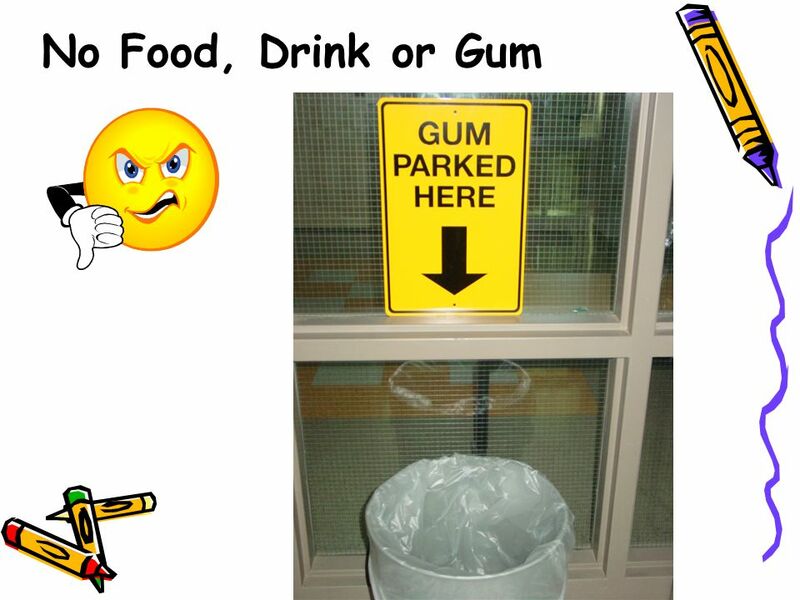 That includes gum and candy. 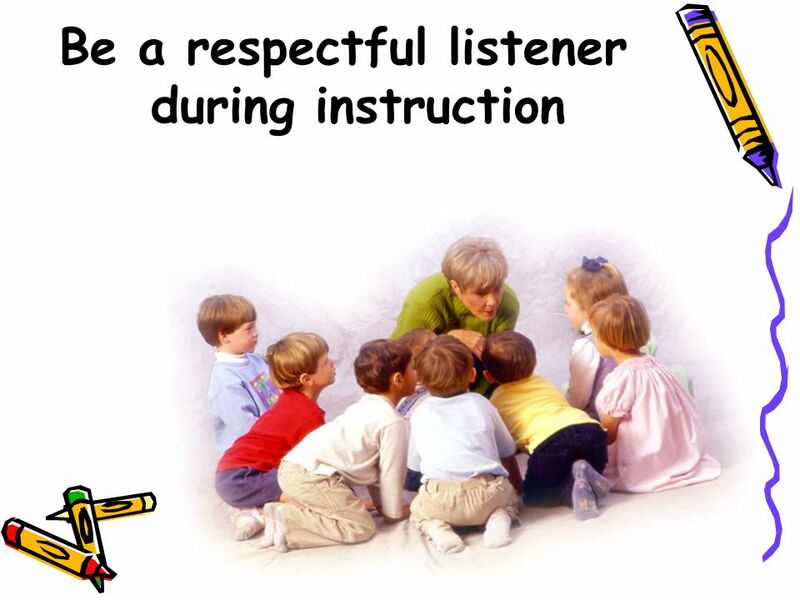 Obey all regular classroom rules. 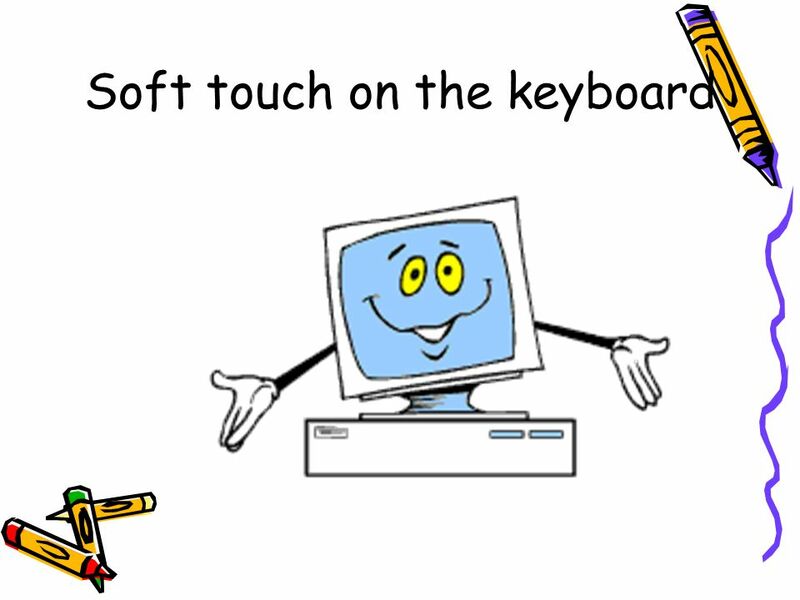 Treat the computer with respect: Please. 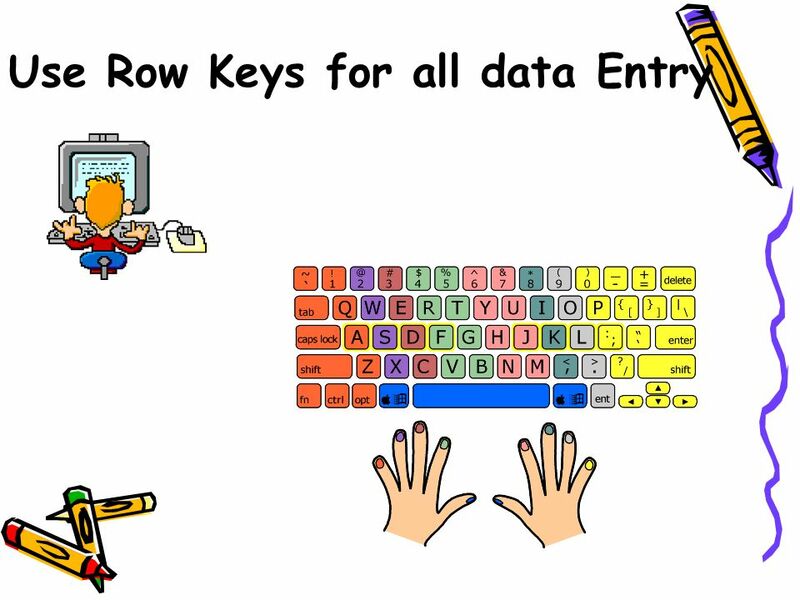 Welcome to Technology Literacy! Teachers: Mrs. McCrary & Mrs. Malec.